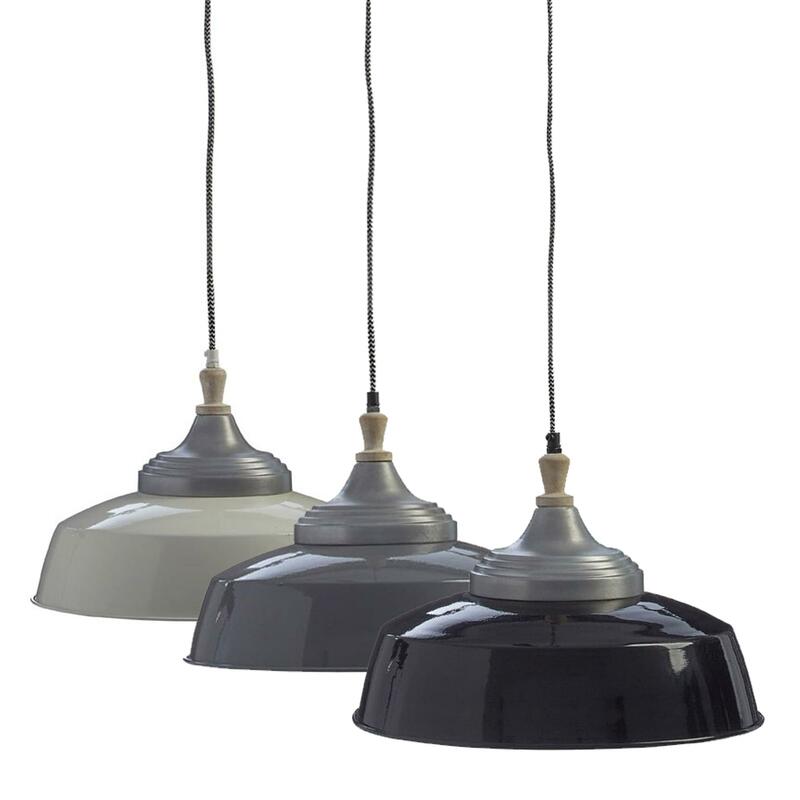 We are very proud to introduce this incredible Large Oslo Wide Pendant Light. This pendant light has a gorgeous design that'd look incredible in any home, being sure to create a homely yet modern atmosphere in any home. The sleek design is complemented by its gorgeous choice of colours: either black, grey or white.